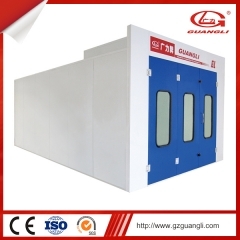 This is a quick easy install Spray booth, no basement and the generator is rear. 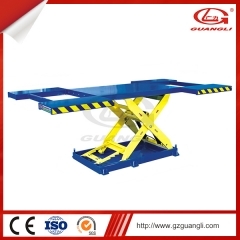 It can be with movable Infrared Light. 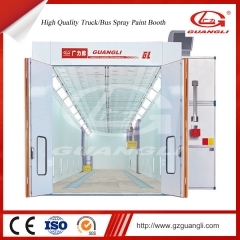 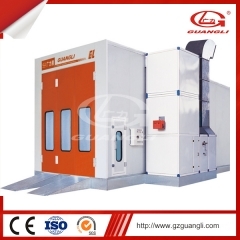 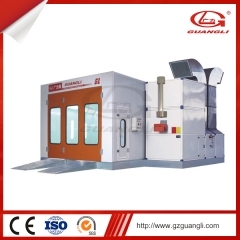 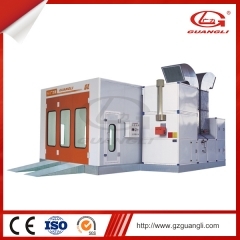 GL2000B1 Spray booth design according Europe standard with high quality and effciency. 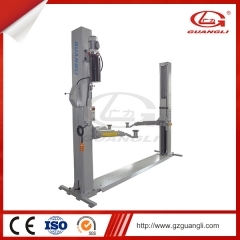 Auto Body Works Painting Liner usually for large car repair shop or 4S store etc. 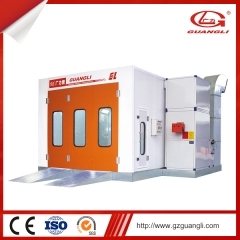 It save much time and human cost. 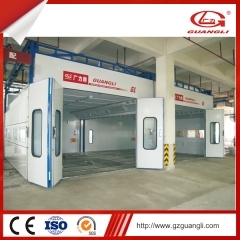 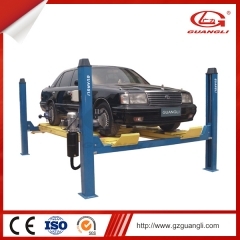 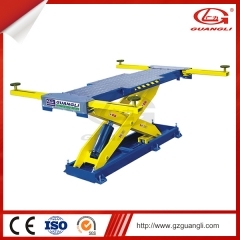 Spray Booth,Paint Booth,Powder Coating Line,Movable Preparation Room, Painting Mixing Room,Car Lifts, Two Post Auto Lifts, Four Post Vehicle Lifts, Scissor Lifts. 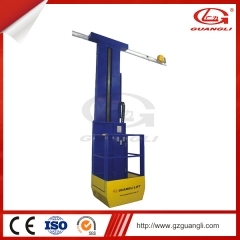 GZ GUANGLI EFE CO., LTD.